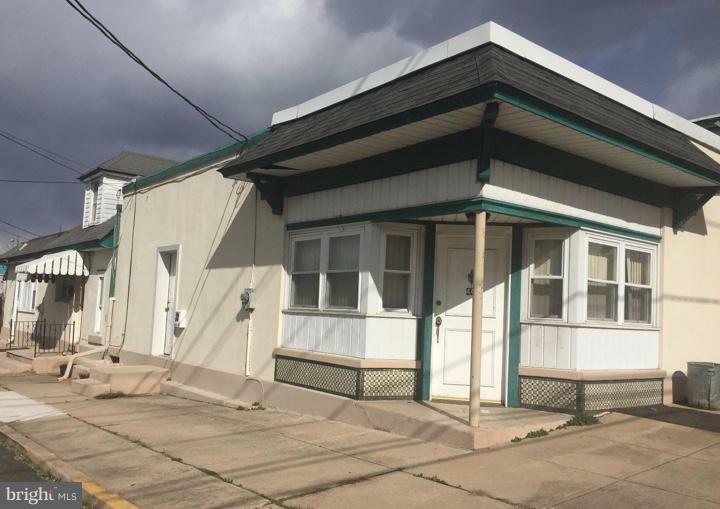 ANNUAL RENTAL- Updated STUDIO apartment with 1 bathroom in Triplex unit. One small pet OK (over 20lbs, increases the rent). Proof of income, credit and background check and Tenant Insurance.